Welcome to our summary of the best ceiling fans available this year. 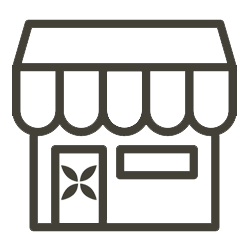 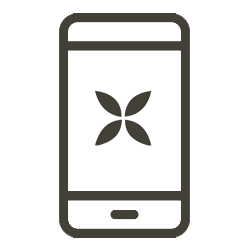 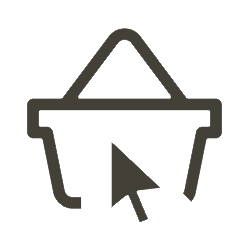 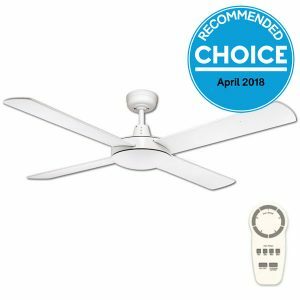 As an independent retailer with access to the most popular models we have decided to publish a summary of the best fans on the market. 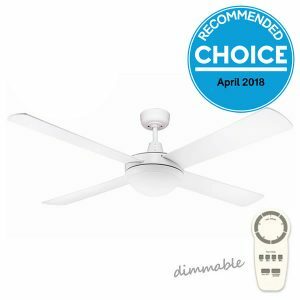 Continue reading this article to find out why each fan comes highly recommended. 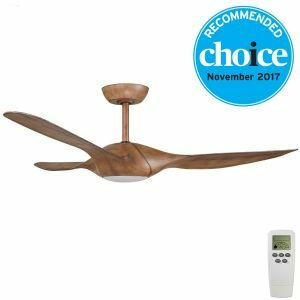 Our list includes models which have also been independently reviewed by Choice Magazine. 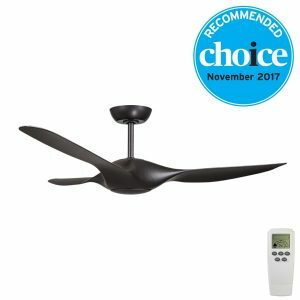 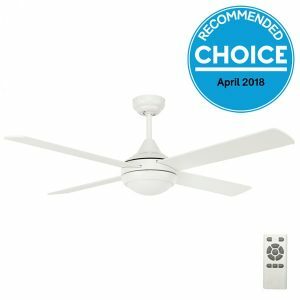 The Urban 2 Ceiling Fan by Fanco Australia is one of the hottest ceiling fans for the 2018/19 season. 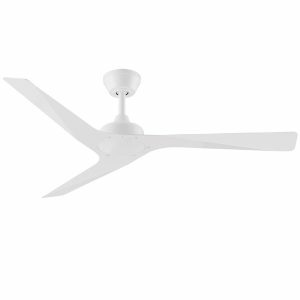 Firstly the Urban 2 DC is a modern fan with a design that is very popular for bedrooms and living rooms. 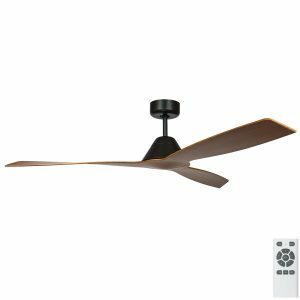 The Urban 2 DC features a super energy efficient DC motor and 5 selectable speeds via the supplied remote. 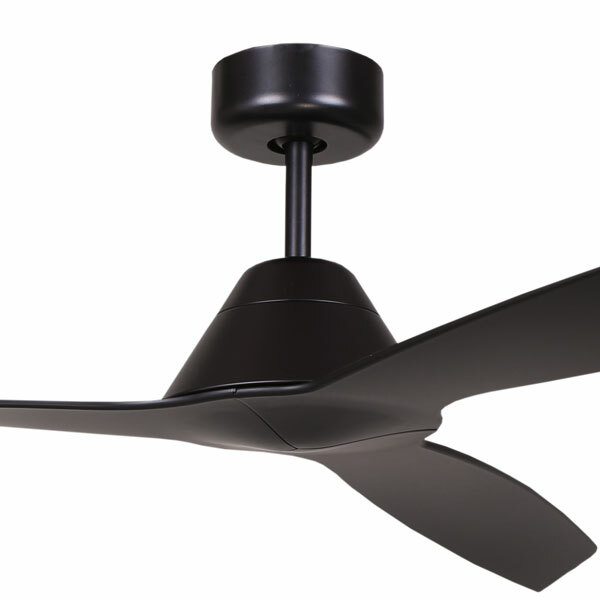 The fan is delivers a high airflow output on the high speed, and provides gentle air movement on its lowest speed. 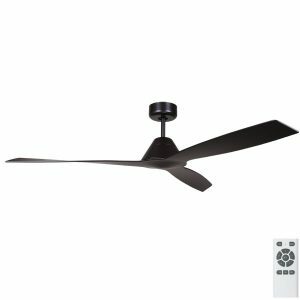 The DC motor ensures running costs are kept low, the fan consumes only 2.3w on low speed and less than 30w on the highest speed. 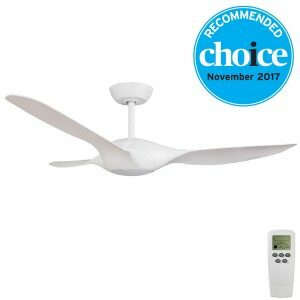 The Urban can be purchased with an LED light, this offers class leading ‘CCT’ technology which means you can change the colour temperature. 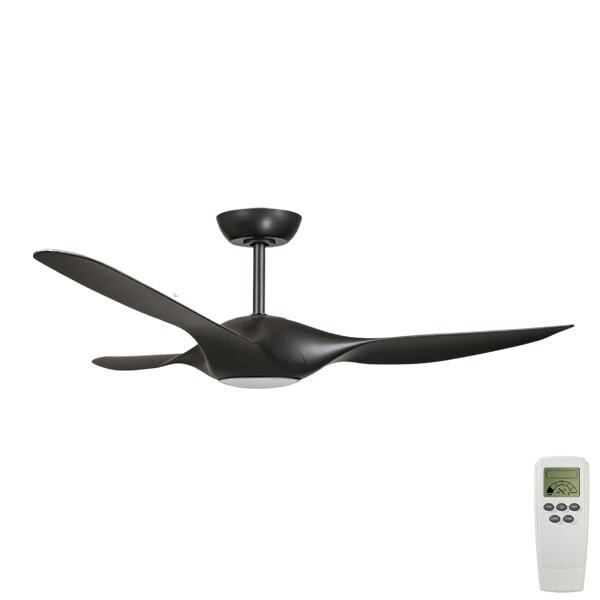 The light is also dimmable and at its brightest offers 1800 lumens. 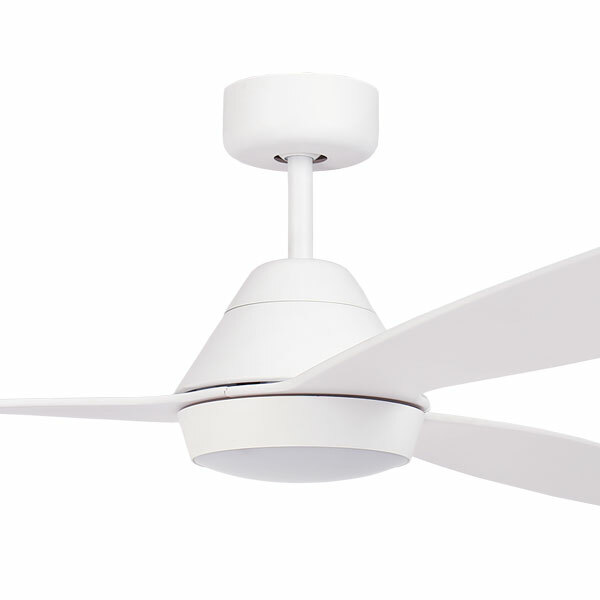 This combination of features makes the Urban the premium choice. 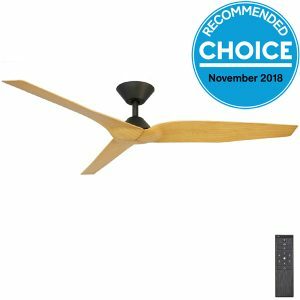 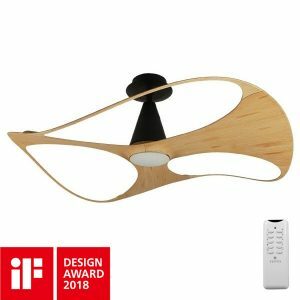 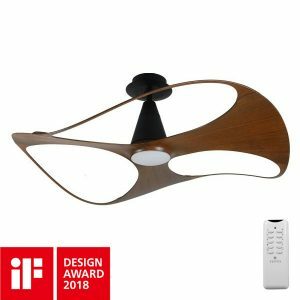 The Origin DC Ceiling Fan by Fanco is one of our top picks for 2018/19 for a number of reasons. 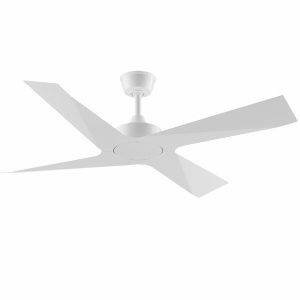 Firstly the fan features a beautiful flowing design with blades that curve into the body of the motor, creating a continuous, flowing design. 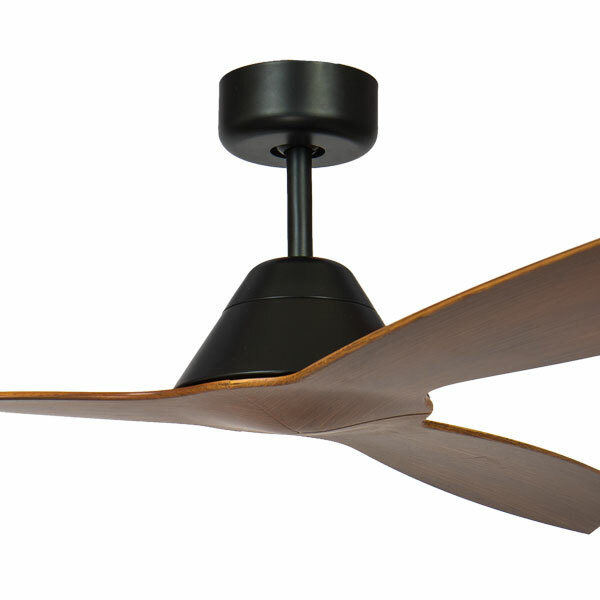 The fan is available in 3 stunning finishes, the outstanding triple coated Koa is a particular favorite with Architects and Interior designers. 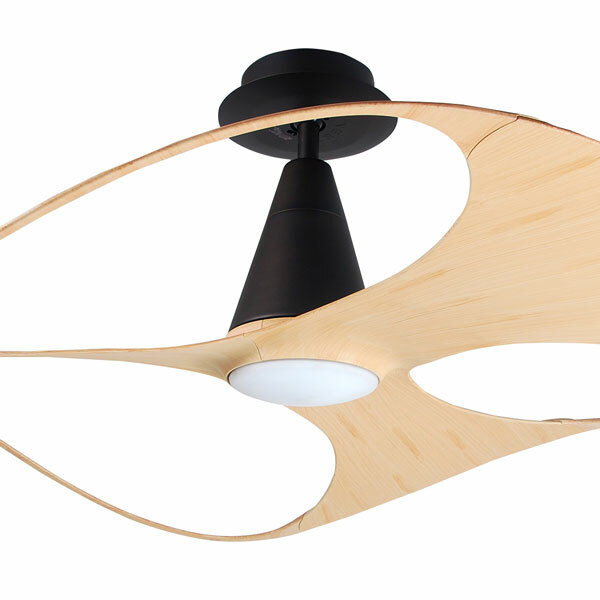 The Origin fans are also LED adaptable. 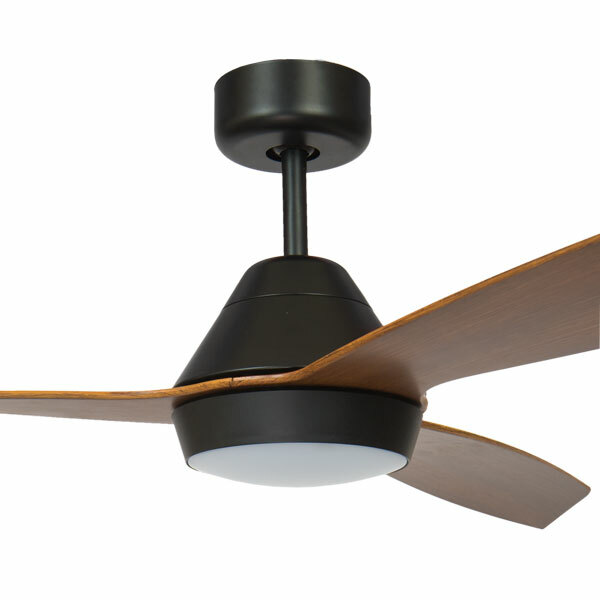 The light simply replaces the bottom cap and is the same shape as this cap, so the design of the fan stays consistent with or without a light. This is a really well thought out design which makes the fan a very popular choice for customers who visit our Melbourne showroom. 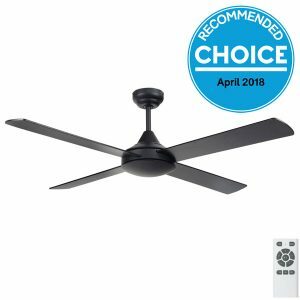 The Origin DC is more than an elegant looking design, featuring a high quality DC motor and offering high airflow its top speed. 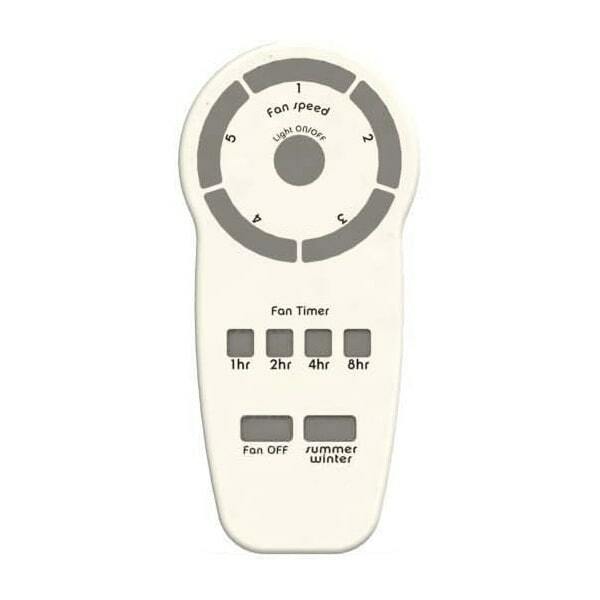 The remote controls 6 speed options as well as the reversible motor. 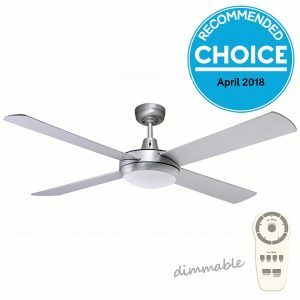 Choice Recommended & Unbeatable Value! 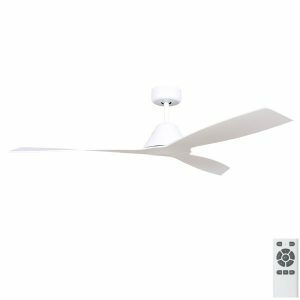 We love the Eco Silent DC Ceiling Fan because its features are unrivalled amongst similarly priced fans, making it great value for money. 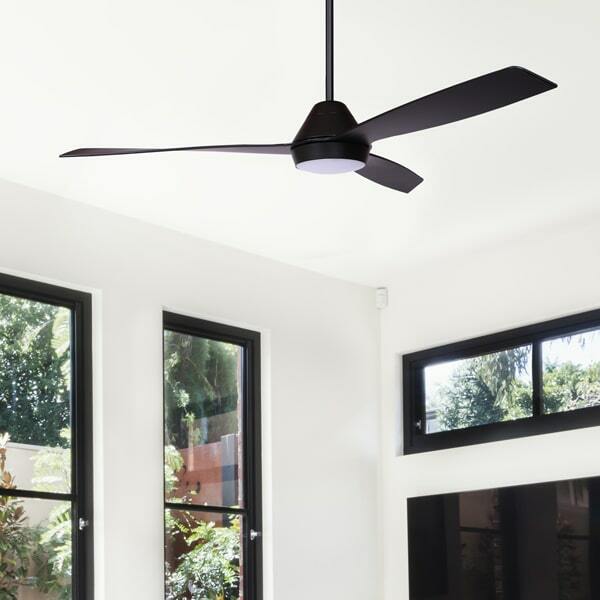 The Eco Silent can be purchased in either 48″ or 52″ diameter, with or without LED. 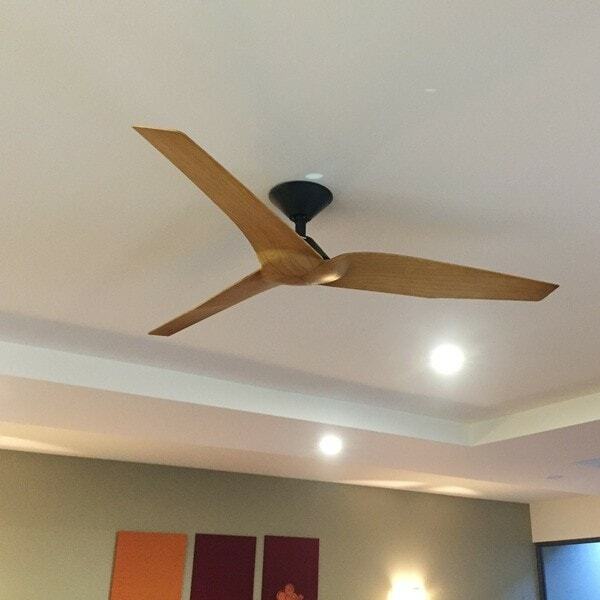 Firstly the fact that the fan comes in a ‘range’ like this makes it a perfect choice if you are looking to buy a fan for different rooms in the same house where some will need lights and some won’t. 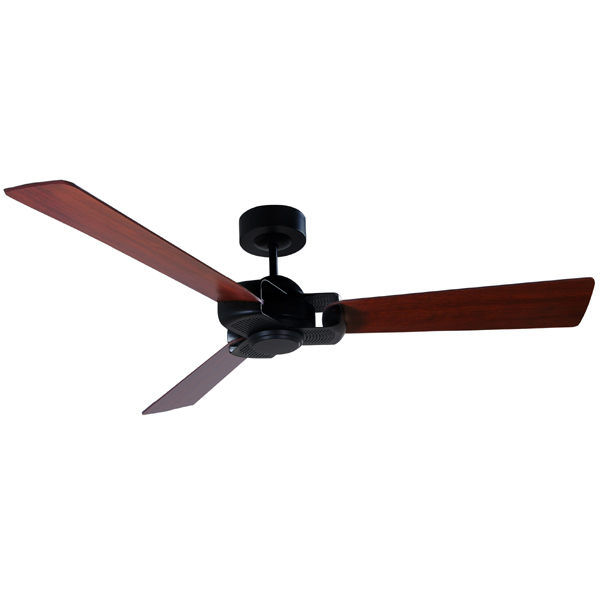 Because it’s available in different sizes, it’s also a great choice across smaller and larger sized rooms. 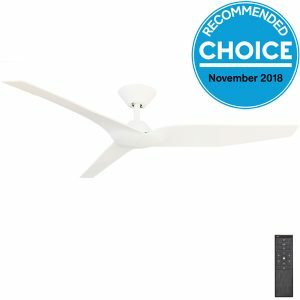 Moving on to the featuresthe Eco Silent DC combines of all the features usually found in more expensive fans into an affordable package without compromising on quality. 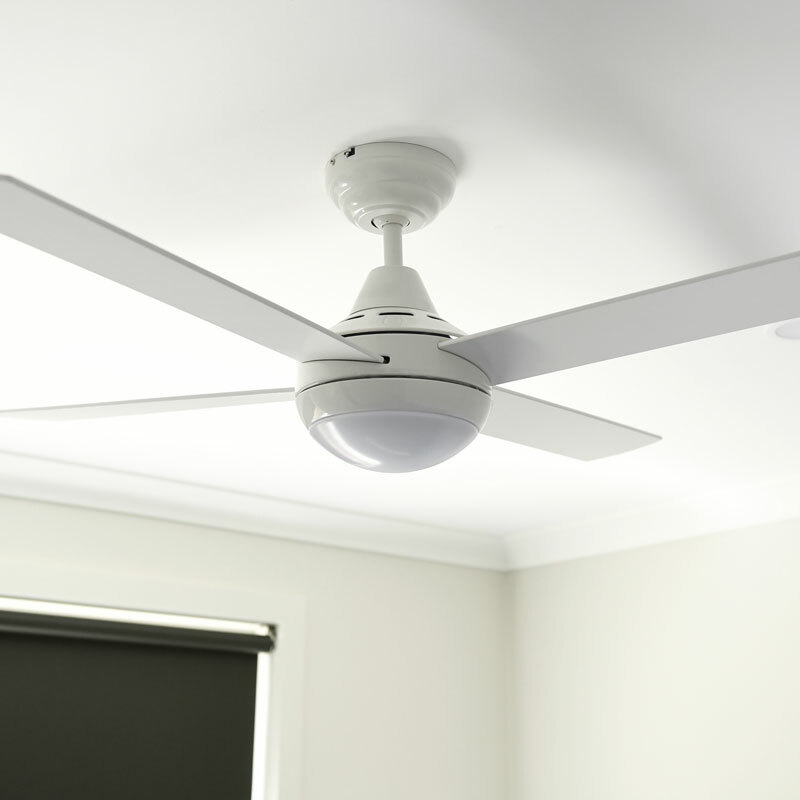 The fan comes with a DC motor, if you pick the fan with the light kit you will receive an energy efficient dedicated LED panel with diodes (not globes) which means you receive even distribution within the bowl. 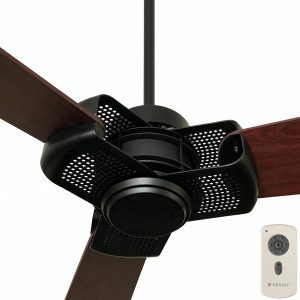 The fan comes with a remote control for added convenience. 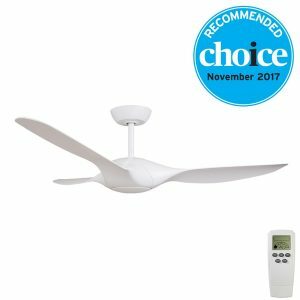 The Vento Otten DC Ceiling Fan is a fresh new addition to our range in 2018 manufactured by Vento. As a brand Vento have been manufacturing fans for over 50 years and are internationally recognised for producing eye catching designs that incorporate the latest technology. 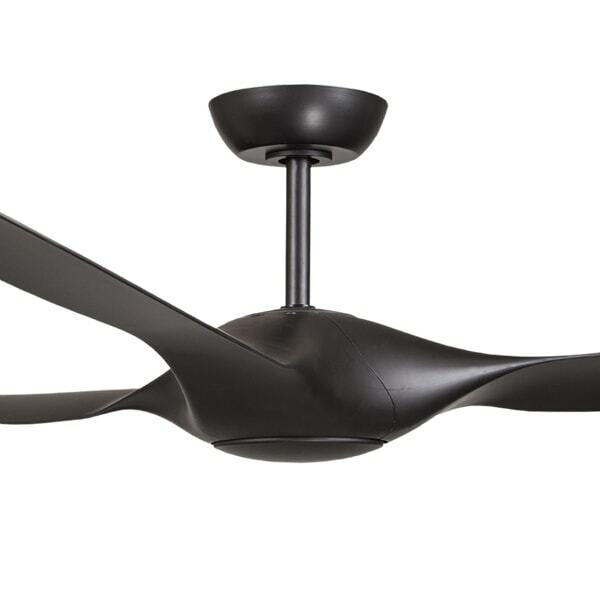 The Otten DC is no exception. 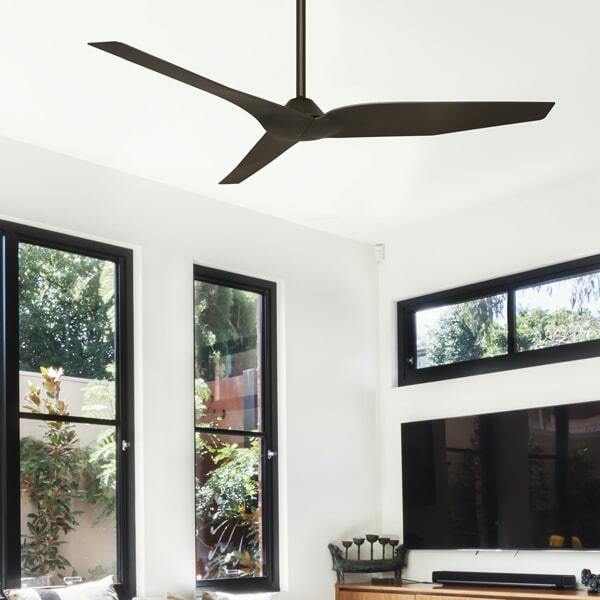 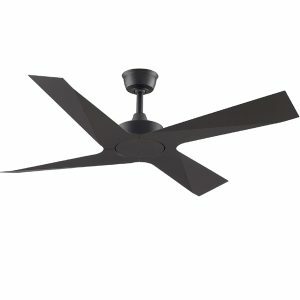 At Universal fans we love the unique design of the motor with its highly decorative and architectural blade holders and reversible blades, meaning you can install the fan with either the Oak or Mahogany finish visible. 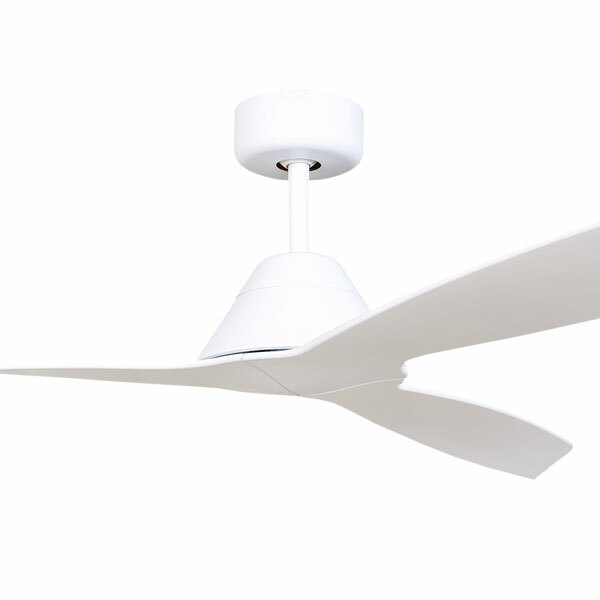 Aside from its exceptional aesthetics, the fan is powered by a DC motor that consumes only 32.7W whilst providing 12,233 m3/hr of airflow. 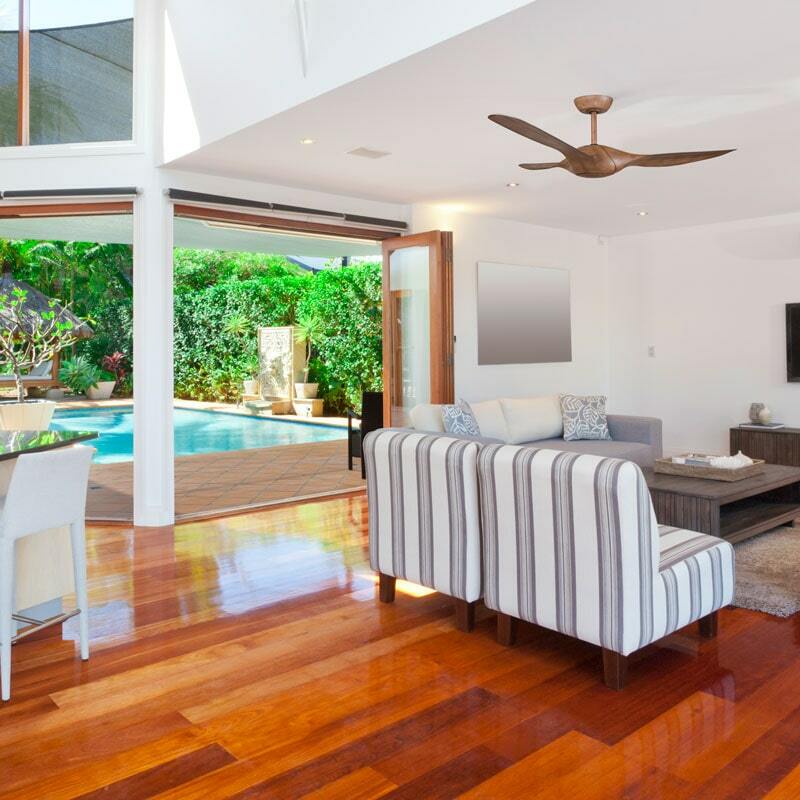 To summarize the Otten DC would be at home in an architecturally designed living space, we think the bold design would compliment the right interior perfectly. 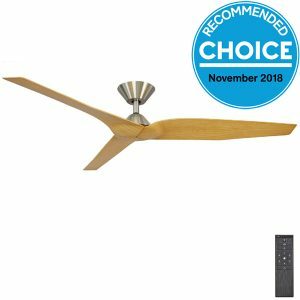 The Infinity DC Ceiling Fan since its introduction has been one of our most popular fans among customers who visit our showroom to see our range in the flesh. 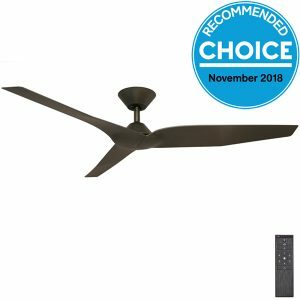 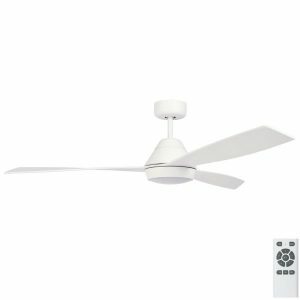 We believe this is testament to the design of the fan and the fact that generally this style of fan has become very popular over the last few years. 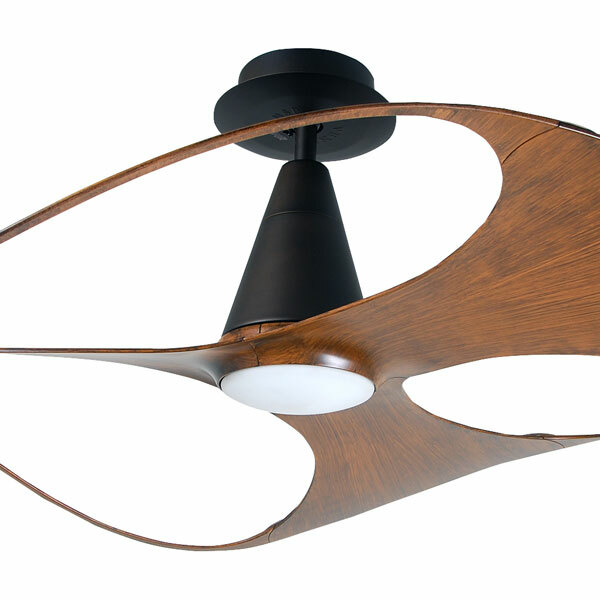 For this reason we have no choice but to include the Infinity in our list of best ceiling fans. 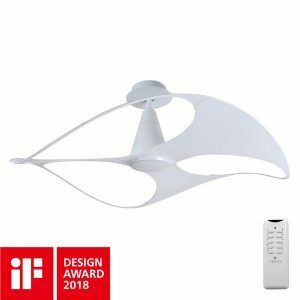 The fan is incredibly versatile, it can be installed outdoors (providing it is fully undercover) which makes the fan perfect for entertaining areas.Available in 4 stunning finishes, the Infinity is the perfect Scandinavian style fan! 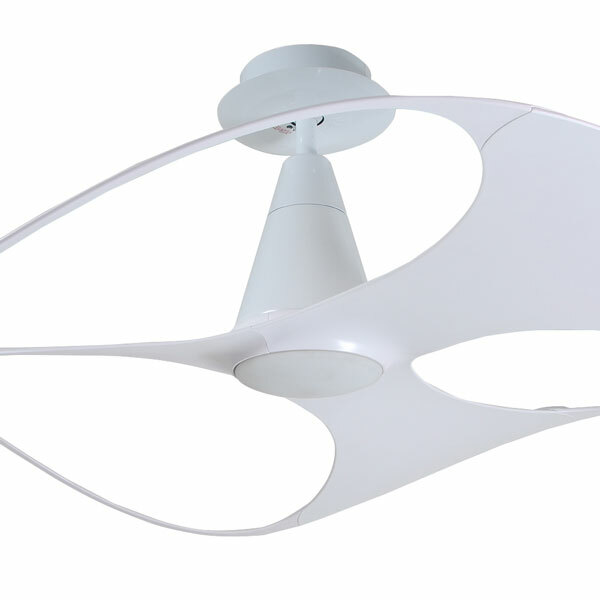 The Vento Swish Fan is proudly designed by this century’s most flamboyant industrial designer, Karim Rashid, SWISH is a statement piece that speaks for itself. The ultimate seamless blade design – it has an undulating single blade dipping up and down around an LED light at the base of the motor.